“I think, therefore I am.” This is the one fact of which you and I can be absolutely certain, but only in regards to ourselves. Each of us knows, beyond a shadow of a doubt, that we are consciously experiencing the world. But we’re having a pretty hard time figuring out what that means and how it might apply to other animals or the future of technology. “Consciousness is experience,” said Christof Koch, a biologist and engineer who serves as the Chief Scientific Officer of Seattle’s Allen Institute of Brain Science. “You have feelings about things and they all assemble together.” This is the basic understanding of consciousness that’s largely accepted by neuroscientists: Your brain integrates your sensory experience after-the-fact into a unified experience of reality. But beyond that, scientists have a hard time pinning down exactly what consciousness is or how it came to be. Koch was speaking at the latest “Science Controversies” event, held May 26 at Pioneer Works, the Brooklyn exhibition hall for art, science, and the intersection of the two. Like other panels, the scientists who engaged in the debate butted heads over the differences between their philosophical views. This isn’t a bad thing — science is often a slow, iterative process of self-improvement. But in this case, the debate was mired by the same sorts of pseudoscientific notions and philosophical meanderings that have also infiltrated the common understanding of neuroscience. After all, as Koch pointed out, brain waves — the patterns of electrical activity that course through the brain — were discovered by a scientist who was trying to find the neural basis of ESP. The event’s other expert, which was moderated as usual by astrophysicist Janna Levin of Barnard College, was David Chalmers, a philosopher and cognitive scientist who co-directs the Center for Mind, Brain, and Consciousness at New York University. 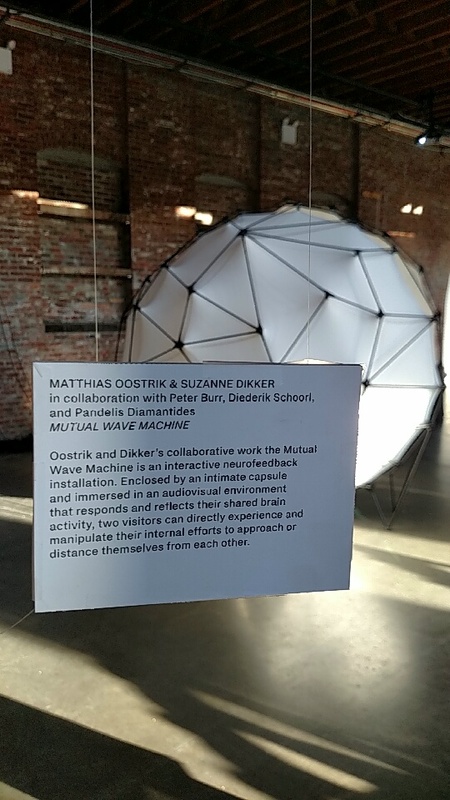 His opening remark was, “You might say brain waves are important, but you might say mind waves are important too.” He then vaguely defined mind waves, which don’t exist, as a subjective experience such as the feeling of walking into Pioneer Works or any other general sense of having an experience or identity. The crowd cheered over the acknowledgment of their existence, and Koch shook his head in disagreement. This is not to discredit Chalmers’ view: His central thesis was that much of our current understanding of what it means to be conscious comes from speculative thought experiments, and that even when experiments are conducted, they’re also still fairly theoretical in nature and their findings difficult to decisively prove. Chalmers explained that he feels that consciousness is a subjective experience of the mind and the world. It’s what it means to be something — you, me, anyone else and perhaps even animals like octopi. The problem is that he extended this definition to include groups of people, intelligent software and even individual electrons. When Koch pointed out that there was no evidence for group consciousness, or a quantifiable shared experience of what it means to be one person of a larger whole, Chalmers worked the crowd, asking whether it meant anything to be a Pioneer Works person. Again, they cheered. It’s this integration of thought experiments with empirical data, and their assumed equivalence, that have brought consciousness research to a standstill. Because neurological research frequently steps on the heels of technological advancement and debates over ethics issues, it’s still not possible to move the scientific debate on consciousness beyond the realm of philosophical speculation. For example, Koch points out that Elon Musk’s dream of hardwiring the human brain into a shared digital connectivity would require several holes be drilled into the skull, which is something that even if some people would want to try, we cannot do. Skepticism over any scientific claim is valuable, especially one as nuanced as what it means to be a conscious, thinking entity. But there’s a happy medium to be found between taking everything at face value and dismissing any evidence as speculation because the questions are so hard to test. The discussion did not reach this balance that night because the tone of the panel suggested that with how little we know, every hypothesis is equally valid. 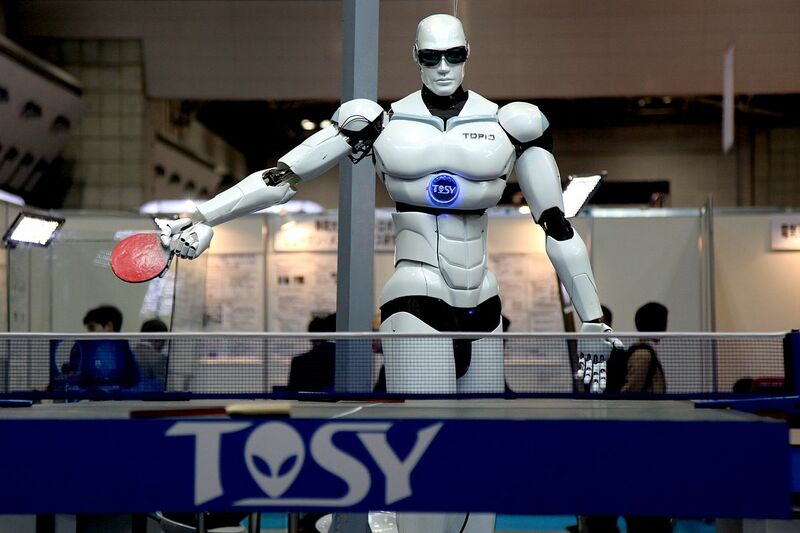 The debate eventually came to the topic of artificial intelligence. Chalmers argued that a sufficiently-organized AI could be considered conscious as long as it behaved appropriately self-aware. Koch set his standards far higher, though. According to Koch’s perspective, software could only be considered conscious if it had a physical structure similar to a brain or central nervous system that wasn’t solely dependent on human programming to function. Chalmers took the opportunity to say that people were cyborgs made up of a brain, a smartphone and the internet. While Chalmers feels that technology can give rise to consciousness — though he concedes that current technology isn’t nearly at that level — Koch stayed more grounded in existing scientific literature and quantitative theories like Integrated Information Theory that assigns mathematical values to the extent of consciousness experienced by a given animal. To do so, it assesses the physical capabilities of a person or animal’s nervous system and works out the degree to which they may be capable of experiencing consciousness. Koch expressed confidence in current clinical applications of the theory, such as how it accounts for people who are still neurologically active in spite of being in a physically vegetative state. However, Chalmers felt that the theory was still too speculative to apply. The event’s ultimate takeaway had more to do with the scientific process itself, rather than any revelations about consciousness. Moving our understanding of consciousness forward will require scientists — and philosophers, engineers and the academic community at large — to decide what constitutes valid evidence in this complicated field and discuss how, perhaps even if, they will integrate thought experiments into the debate. Many aspects of cognitive psychology and neuroscience are still in their infancy, which means that there are a lot of ideas out there that have yet to be debunked. It remains to be decided how the scientific community will respond to these issues. Is Consciousness just – as the Latin language would have us all believe, “with knowing” or is it something much more attractive like some mystical form of Elegant Entanglements, or is it Noetic Pan-Dynamics … or perhaps it’s like a Galactic Operating Driver … or a Grand Organizing Design or perhaps Omni’s Meta-Gnosis? #2) What, when, where and why does consciousness not do what it does not do? #3) How is it that the very primal, fundamental and subjective nature of consciousness manifest the physical from the zero point field of non-duality?